David McKay was a Scottish immigrant who began work at age 13 for J.B. Lippincott & Co. By 1882 McKay had started his own publishing firm in Philadelphia. By 1905 McKay Co. had purchased and absorbed numerous other publishers and had a significant catalog of literature, textbooks and children’s books. In the 1930s, McKay was among the first publishers of comics. Random House purchased the company in 1986. 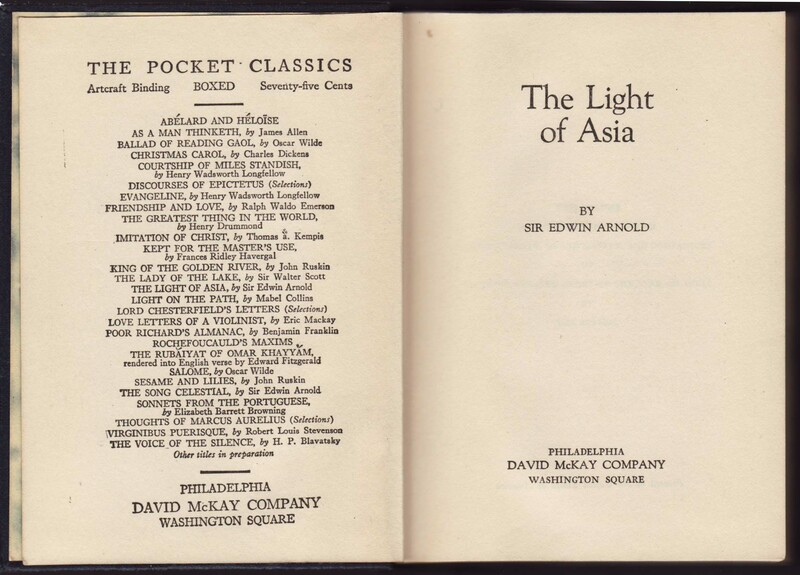 McKay’s Pocket Classics seem to have been first issued around 1929 and remained in print until the early 1960s. 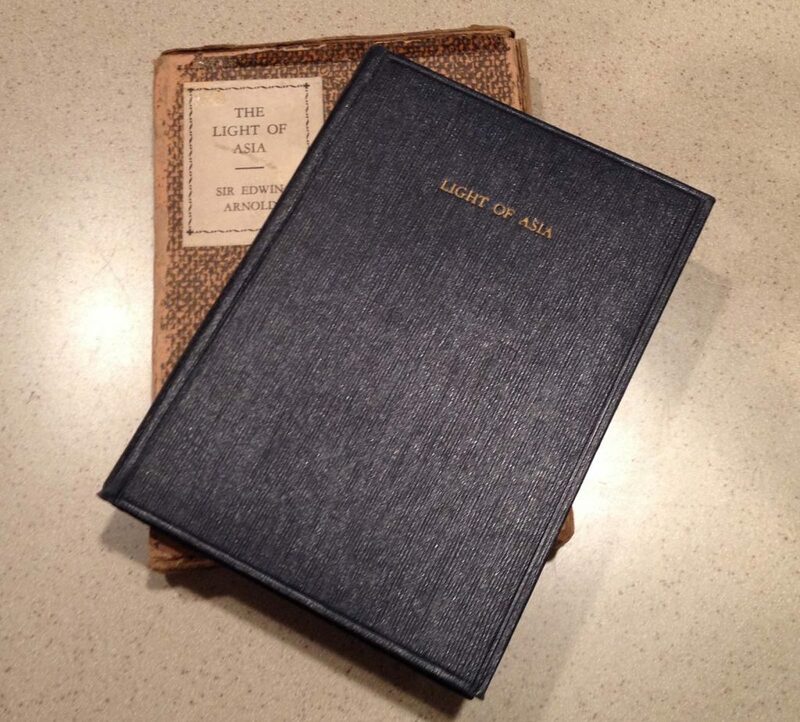 These small books were issued in a cardboard case, probably with a tissue paper dust jacket on the book. The series included at least 27 classic literary titles. 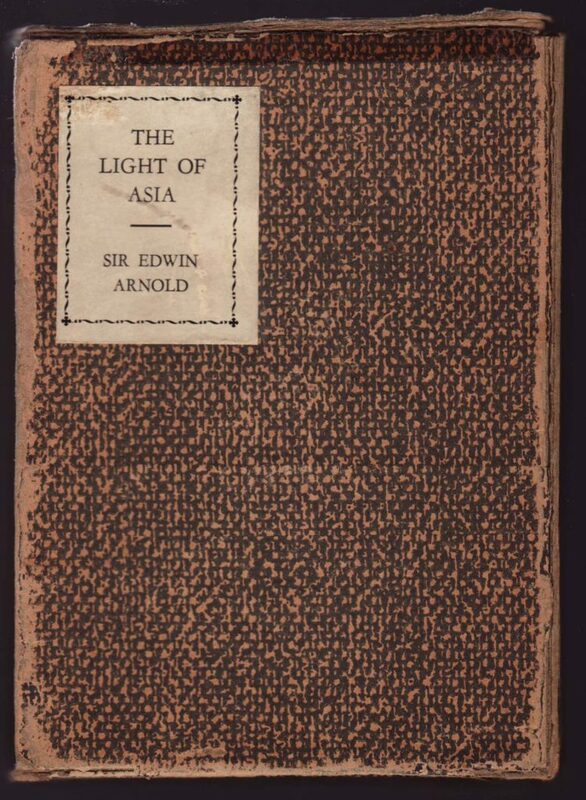 This copy of Sir Edwin Arnold’s Light of Asia is undated, but WorldCat indicates publication in 1939. The boxes are constructed of cardboard with paper printed to look like heavy cloth; this paper is glued over the cardboard. Title and author are indicated on the box by a glued on printed label. The series name is not indicated on the box. 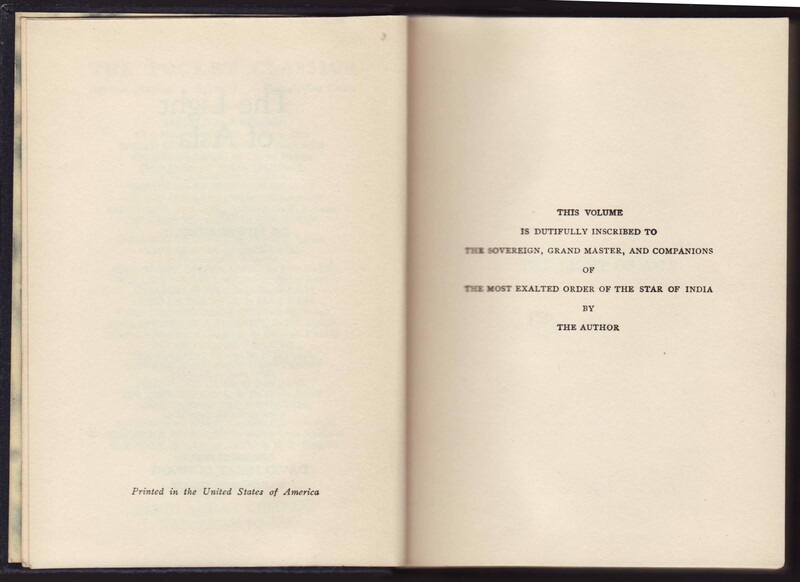 The titles were most likely all issued with a thin, tissue dust jacket, lacking in this copy. 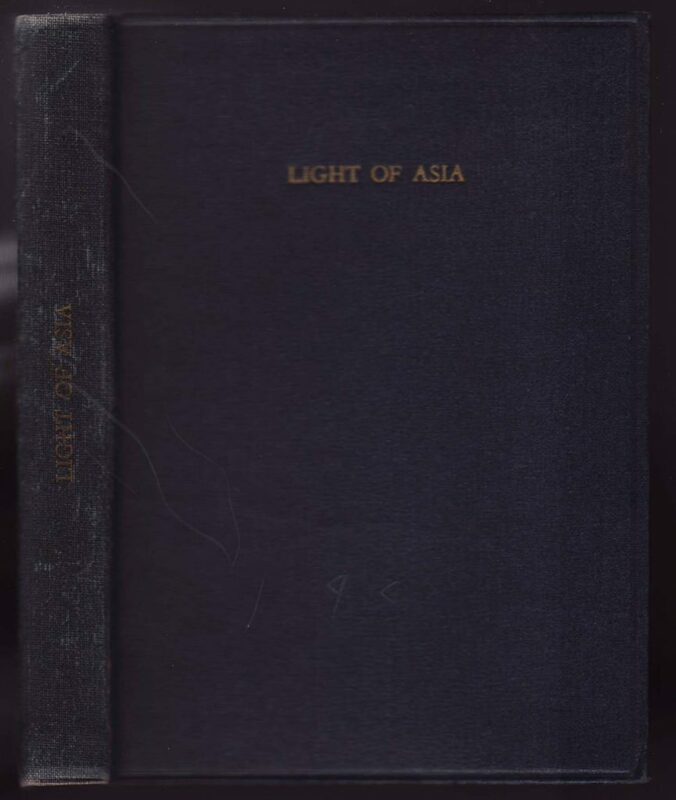 The bindings are cloth, dark blue, with gold typography. The only mention of the series name is on the page facing the title page. The books have an “Artcraft Binding,” are boxed, and cost .75 cents. 27 titles are listed; not that many more were published. There is no indication of copyright nor date on the copyright page. 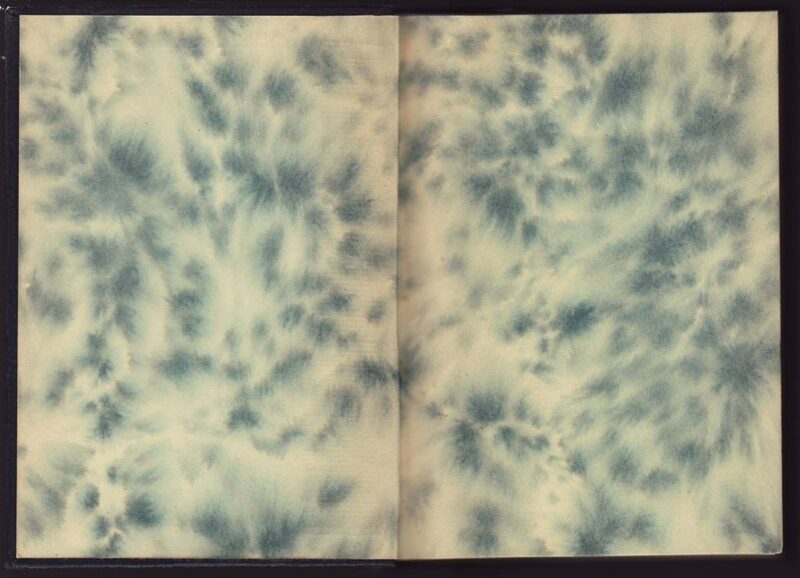 The books were printed in the United States.